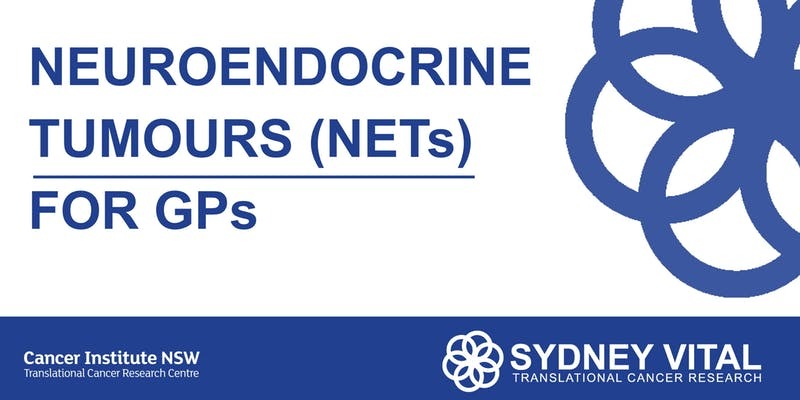 Sydney Vital is pleased to be hosting the Neuroendocrine Tumours (NETs) for GPs on Wednesday, 12th June 2019 from 6 pm – 9 pm at Ken Irvine Conference Room at the Norths, 12 Abbott St, Cammeray. Why attend the “NETs for GPs”? To hear about information and the diagnosis of NETs and how to manage NETs in practices. To learn more about the journey that the NET patient undertakes as well as being able to meet the team of specialists involved in the treatment journey. 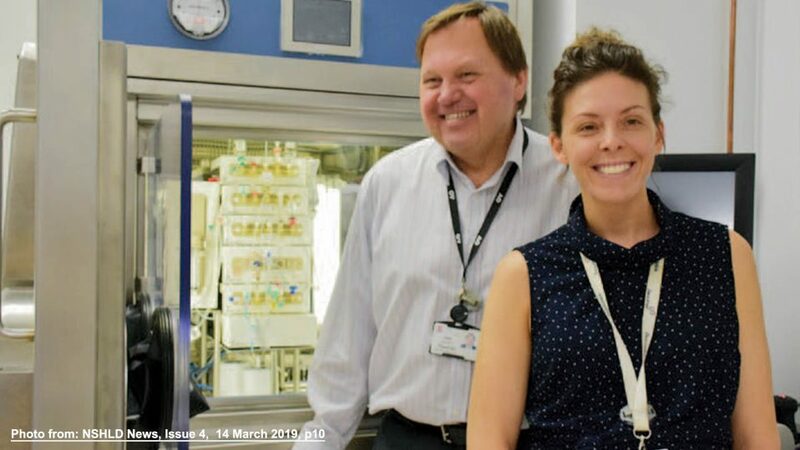 SYDNEY VITAL currently has four research “Flagships”, one of which is the NETwork Flagship which is led by Professor Dale Bailey and A/Prof Nick Pavlakis. 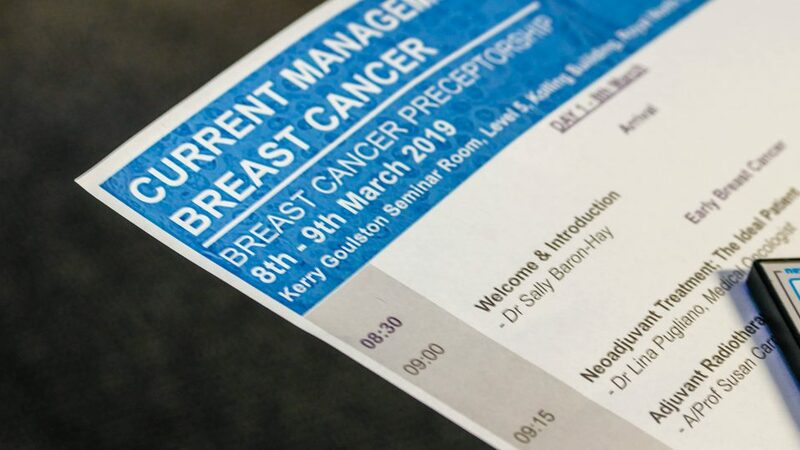 The Flagship is dedicated to understanding and improving the management of patients with neuroendocrine tumours (NETs), a relatively rare and neglected type of cancer. The NETwork Flagship is introducing new combinations of novel therapies, is establishing a prospective tumour tissue biobank, and is developing new advanced imaging techniques which are comprehensively linked with diagnostic and therapeutic outcome data. What are Neuro-endocrine Tumours (NETs)? NETs are a group of unusual, often slow-growing cancers. These tumours develop from secretory cells found throughout the body and which are particularly concentrated in the gastrointestinal system, lung, pancreas, ovary and testes; were previously considered to be “rare cancers” but increasingly now being recognised due to improved diagnostic blood tests and imaging. Now regarded as the 2nd most common cancer of the gastrointestinal tract; often go undiagnosed for many years because they can cause “vague” constitutional symptoms (diarrhoea, “flushing” of the face, etc) from the hormones that the cancer cells secrete. Prof Alexander Engel, director of Sydney Vital Translational Cancer Research, is a specialist colorectal surgeon who trained in general surgery in the Netherlands and obtained his specialist colorectal training at the St Mark’s clinic in London, U.K. He completed his PhD in 1994 on surgical management of faecal incontinence at the University of Amsterdam, the Netherlands. He chaired a surgical training program for 10 years and supervised the training of over 30 young surgeons. He has held a full-time appointment as a general and colorectal surgeon for over 20 years. David Chan is a medical oncologist, who undertook a neuroendocrine fellowship at Sunnybrook Hospital, Toronto, Canada, after having completed oncology training. He is based at the Royal North Shore Hospital, Sydney, Australia. 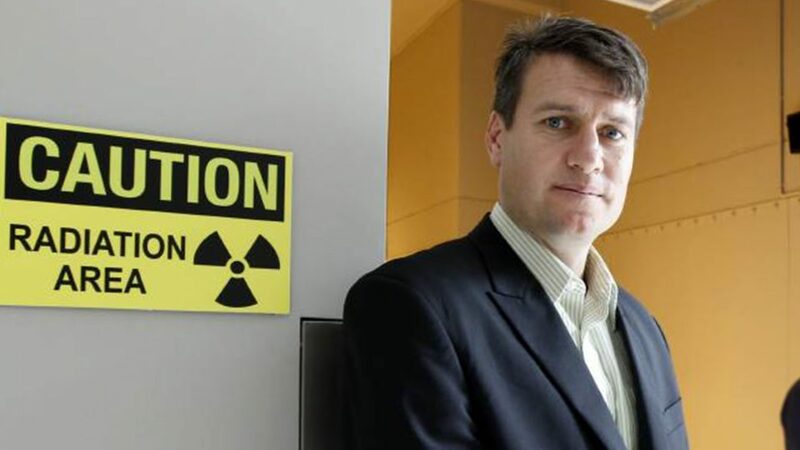 He is currently completing his PhD at the University of Sydney and his thesis is entitled: “Dual PET Imaging in Neuroendocrine Tumours”. He has authored over 25 peer-reviewed publications in NETs to date. David’s research interests include imaging-based biomarkers for NETs (particularly PET imaging), systematic reviews and clinical trial design.ETs. A/Prof Nick Pavlakis underwent undergraduate medical training at the University of NSW and graduated in 1991. He underwent general medical training and subsequent advanced training in Medical Oncology at Royal North Shore Hospital, completing FRACP in 1997. He then spent 3 years completing a PhD in new cancer drug development involving an Australian developed anti-angiogenic compound PI-88; and a Masters of Clinical Epidemiology through the University of Sydney. He has worked in private oncology practice since 1998 and has been a practising member of the Northern Cancer Institue since 2001. He is current Chair of the Lung Cancer Group of the Clinical Oncologic Society for Australia (COSA) and is Regent for Australasia for the International Association for the Study of Lung Cancer (IASLC). He is an academic medical oncologist, having published journals manuscripts in his interest areas (lung cancer, NETs, mesothelioma, kidney cancer, gastric cancer etc. ), is conducting ongoing translational research with the Bill Walsh Cancer Research Laboratories/Kolling Institute. Meredith Cummins is the Project Officer (NSW) of the Unicorn Foundation. She is a highly driven and dedicated health professional who thrives on delivering world-class care to cancer patients and enhancing the skills of other health professionals to deliver this care. She has been involved in Oncology for the past 30 years in metropolitan, rural, international, public and private settings. In the past 15 years, she has been a key player instrumental in the commissioning and establishment of four private cancer care facilities in New South Wales. 18:40 What are NETs & How Do I Recognise One? *Please any email special dietary request to [email protected] before 3rd June. *Please note that this event is exclusive for the professional group of GPs only.